Now I know this might seem a bit obvious but trust me, there are some gadgets out there to make life a little easier. So, what does the new stamper need? Stamps - of course. There are different types though. Photopolymer are totally transparent for perfect image placement, so you can do 2 and 3 stage stamping. They are also flexible, giving more creative possibilities with each set. Clear-mount stamps are made of rubber and are repositional. For both photopolymer and clear-mount stamps you will need a set of blocks. Wood-mount stamps are made of the same rubber as clear-mount but are, as the name suggests, mounted onto a wooden block. There are advantages and disadvantages to all, it really is a question of personal taste. Some things to consider though are storage, clear-mount and photopolymer take up less space, naturally. The wood block can get ink stained if you are a little heavy handed. However, with wood-mounted, you are ready to stamp straight away, you don't need to buy extra blocks. Blocks - If you have photopolymer or clear-mount stamps you'll need clear blocks to mount them on. They are made of acrylic and have a groove around the side for easy gripping and come in various sizes. Inkpads - a subject in itself. I have already posted about the different types of inkpads and their uses. Please click HERE to go to the link. Cardstock/Paper - There is a wealth of paper and cardstock on the market. If you plan to watercolour then Shimmery White card or Watercolour Paper will take the water without pilling. 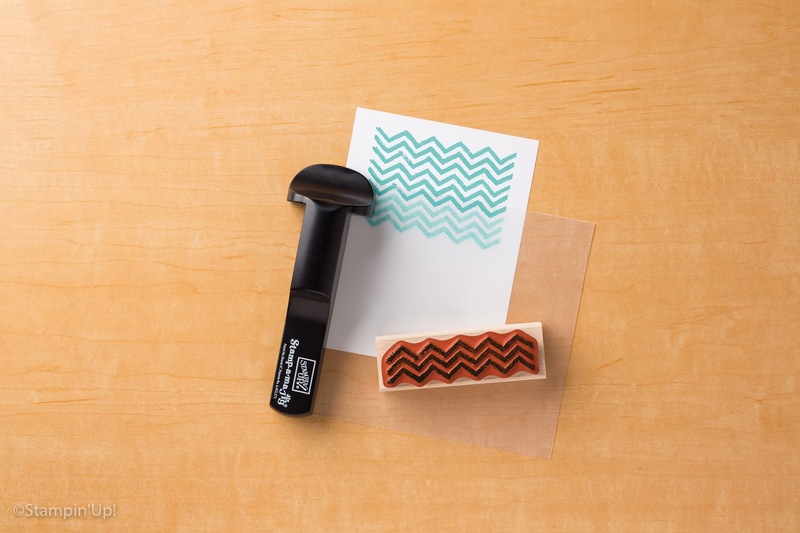 Stamp-a-ma-jig - Such a useful gadget for ensuring your stamping is placed exactly where you want it. The Stamp-a-ma-jig comes with full instructions for use. Precision press - again this ensures perfect placement of your stamps. 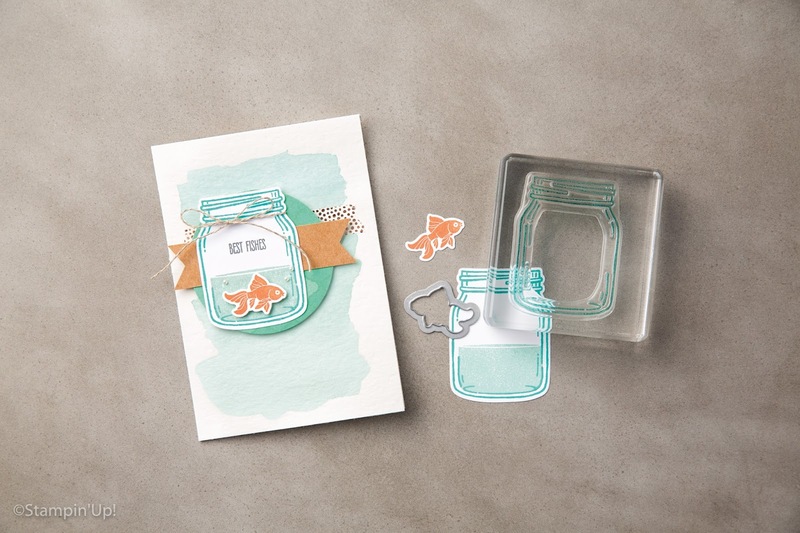 It's perfect for layered stamping and multiple stamp runs when you are creating an amount of the same card, for example, wedding invitations. Also, if your image doesn't quite stamp fully, reink it and stamp again! Since I bought one my stamping has definitely improved. Stamp cleaner - oops, I nearly forgot that one. If you use Stazon ink then baby wipes or water just don't cut it. You'll need to get Stazon Cleaner to clean and condition your stamps. I confess that when I use other inks, I do use either a gentle wash liquid and water or a baby wipe and have no ill effects so far. Photopolymer stamps do tend to stain but it doesn't affect their use.